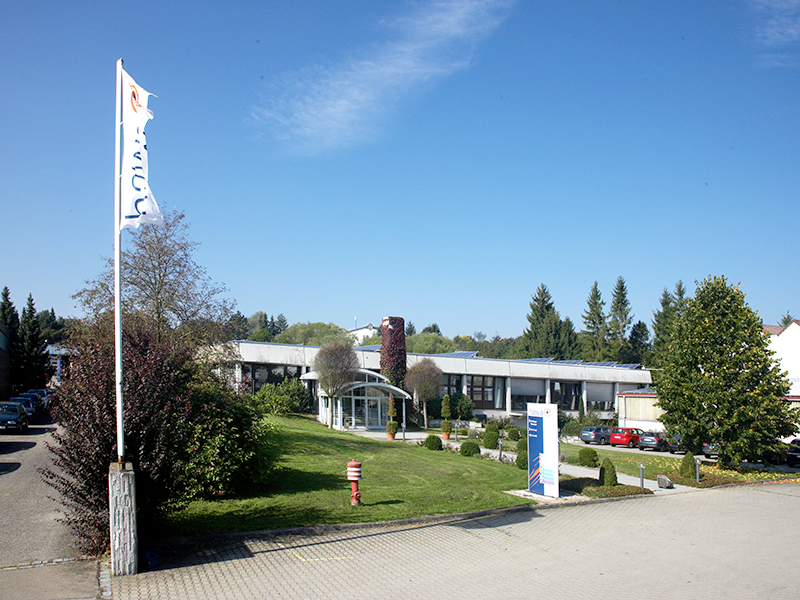 häwa’s headquarters are between Biberach / Riß and Ulm. Wain is also one of three häwa manufacturing locations: around 200 employees work in the sheet metal fabrication, machinery production and custom construction sectors. häwa processes over 12 tons of sheet metal daily in Wain alone. In 2012 we increased our manufacturing area by 2,000 square meters – representing a clear commitment to Wain as manufacturing location.